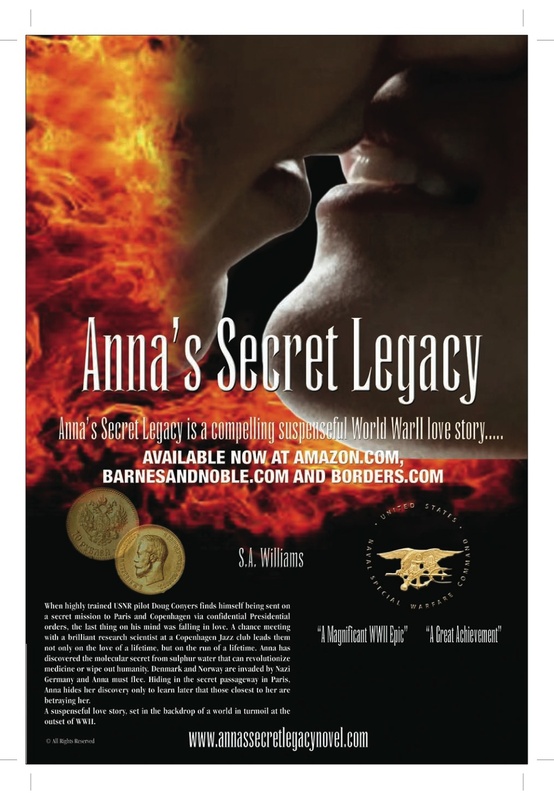 Anna’s Secret Legacy exceeds 25,000 worldwide website views! A quick update-www.annassecretlegacynovel.com had over 25,000 views this past month on the website with the United States in the lead, followed in order by Norway, Austria, Switzerland, France, Sweden, Russian Federation, Belgium, Canada, United Kingdom, Spain, Denmark, Japan, China, The Netherlands, Australia, Lithuania, Germany, Mexico, Finland and Italy. Many more countries to mention but I thought you would be interested in who is on first:-) And The World Cup goes to………..all the fans! Thanks! Be the first on your block to read the book! This entry was posted in Anna's Secret Legacy, Anna's Secret Legacy Blog, Annas secret legacy novel, Barnes & Noble, Book Blog, Love Affair, Pilots, Pressroom and events, Scientific Discovery, spies, Travel, Uncategorized, World War II. Bookmark the permalink.